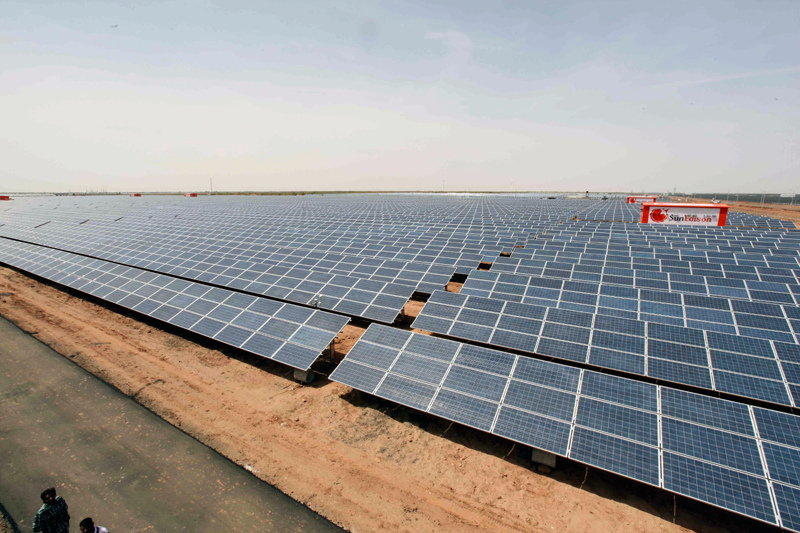 In a move that aims to boost the renewable energy sector, the Indian government will be setting up four ultra mega solar power projects in 2014-15. This was announced by Finance Minister, P Chidambaram, during his speech while presenting the interim budget. Chidambaram said that government proposes to take up four large size solar power projects, each with a capacity of over 500 MW. All these four projects will be a part of the Jawaharlal Nehru National Solar Mission (JNNSM) which has a target of installing 20,000 MW of solar power capacity in the country by 2022. According to Tarun Kapoor, Joint Secretary at the Ministry of New and Renewable Energy (MNRE), Rajasthan and Gujarat will have one solar PV plant each, while the remaining two power plants will be built in Jammu and Kashmir. Posted on February 22, 2014, in ARTICLES and tagged Jawaharlal Nehru National Solar Mission, solar power projects, ultra mega solar power. Bookmark the permalink. Leave a comment.